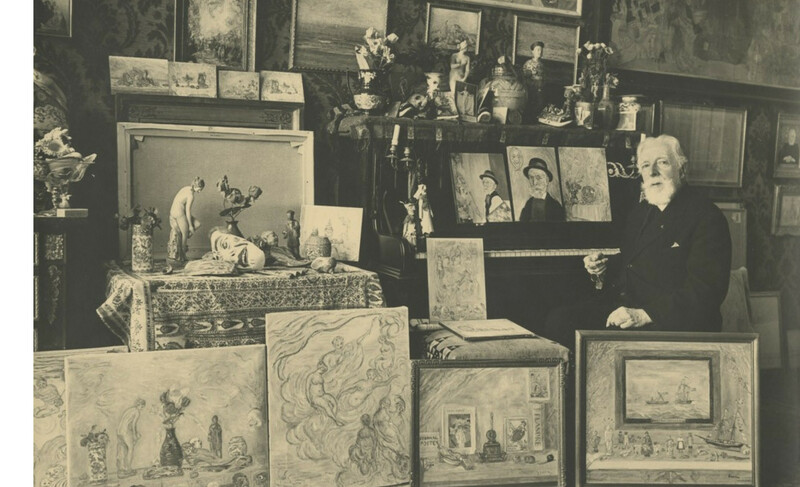 James Ensor was a Belgian painter with English roots, but mostly unknown to the British people. 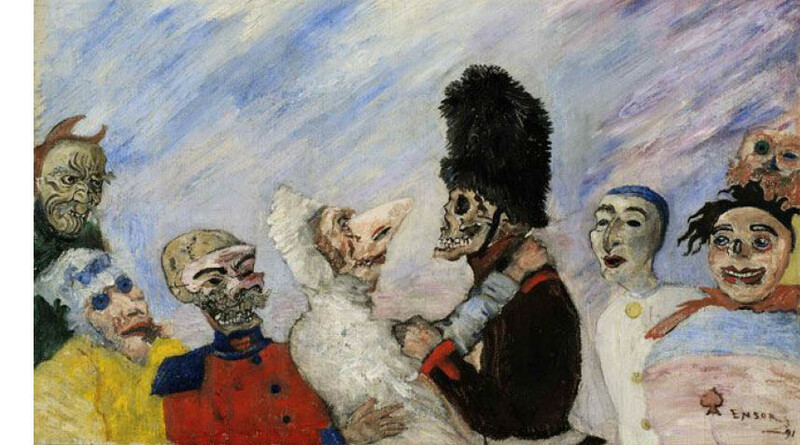 With the exhibition Intrigue: James Ensor curated by Luc Tuymans, artist Luc Tuymans introduces the theatric and conventional work of Ensor to the British people. 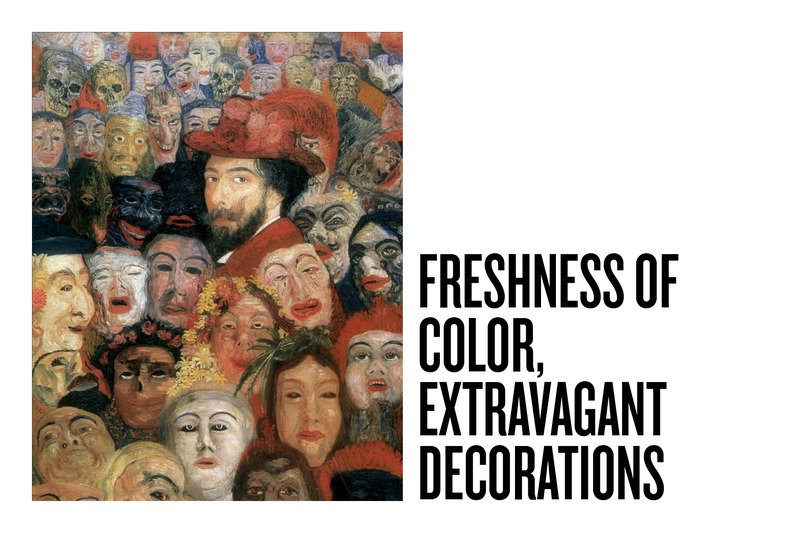 This exhibition is in collaboration with The Royal Museum of Fine Arts, Antwerp (KMSK), who owns the biggest Ensor collection worldwide. One of the most well known masquerades in his oeuvre is The Intrigue, the painting who shared his name to this exhibition. 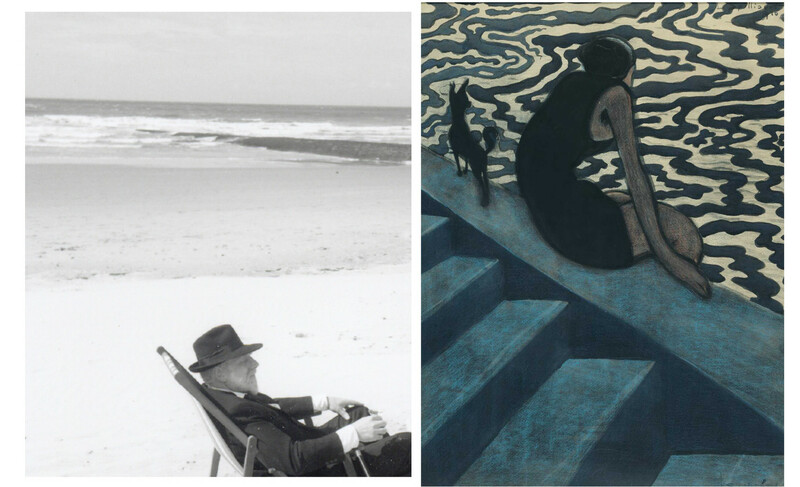 It belongs to one of Tuymans favourite works and is the center of this exhibition. The painting shows a women who hooked up a man and shows him proudly to the crowd. The color use and contrast of the masks are giving the man a deadly impression. 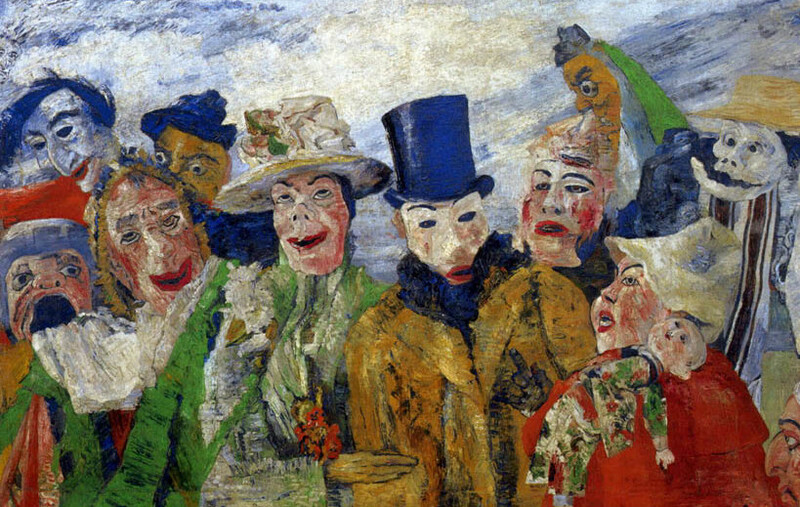 Ensors works will be accompanied by a selection of Gilles De Binche carnival masks, two works on paper by Belgian Symbolist painter Léon Spilliaert and Guillaume Bijls 2002 black and white film James Ensor in Ostend. 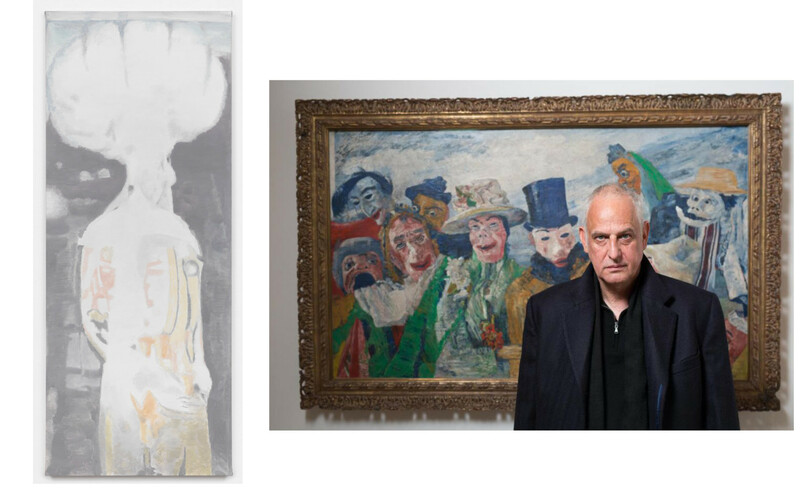 Tuymans curation of the exhibition will engage with the sense of mystery, anonymity and mischievousness associated with masks.